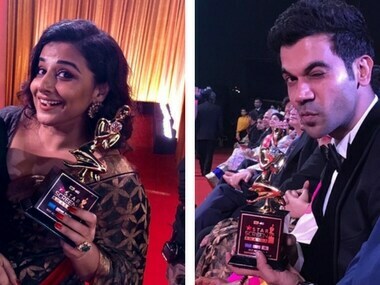 Rajkummar Rao and Vidya Balan took home the Best Actor and Best Actress award for Newton and Tumhari Sulu respectively, at the Star Screen Awards 2017. 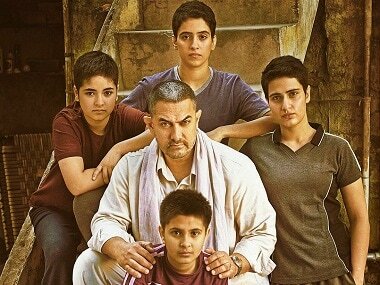 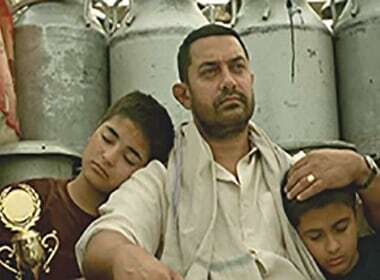 Chinese President Xi Jinping today told Prime Minister Narendra Modi that he watched Aamir Khan starrer sports drama Bollywood film Dangal and liked it. 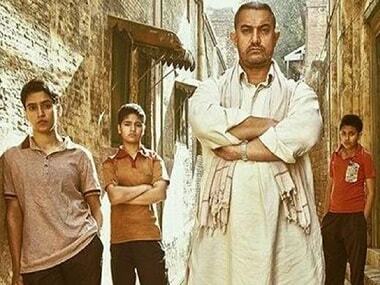 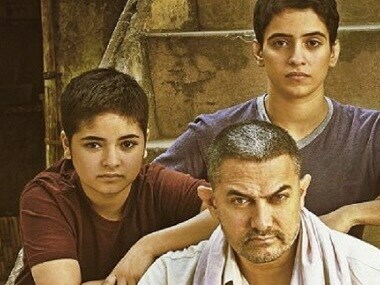 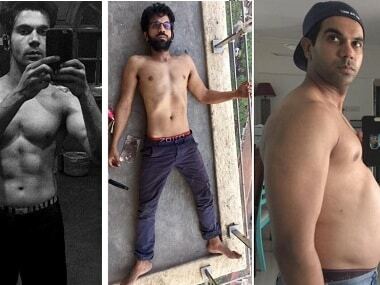 In the wake of Dangal's huge success in both India and China recently, there are some who had a different opinion towards the film; in fact a contrary view.